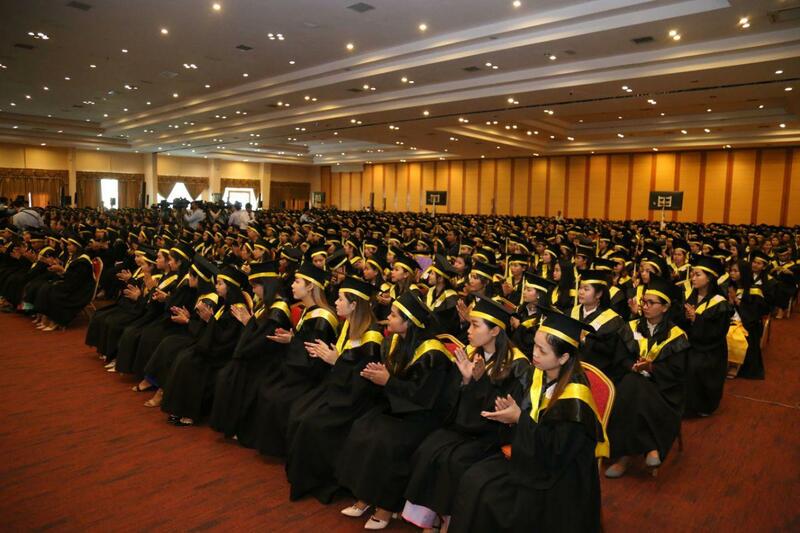 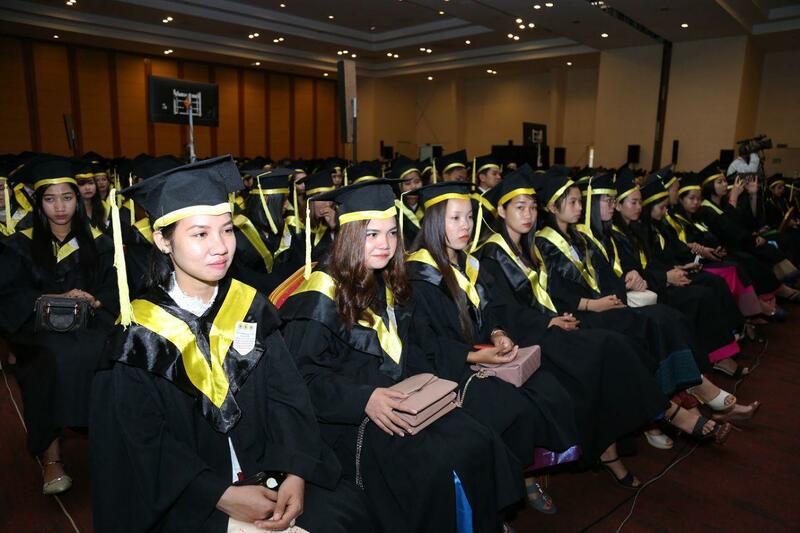 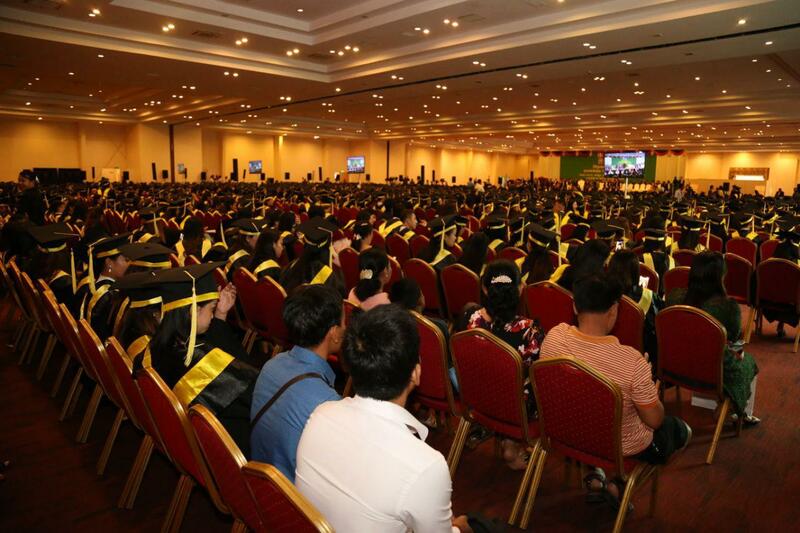 Phnom Penh (FN), April 1 – Cambodian Prime Minister Hun Sen announced Monday that the government will remunerate a one-time monthly salary and USD 12.5 bonus to civil servants and armed forces of all levels, addressing at the graduation ceremony of Vanda Institute on Monday. 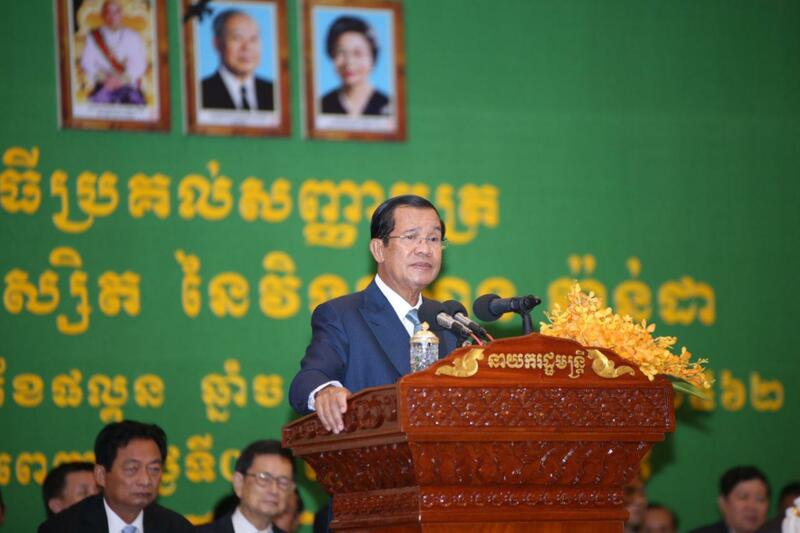 Cambodian government remunerates salary on a fortnightly basis. 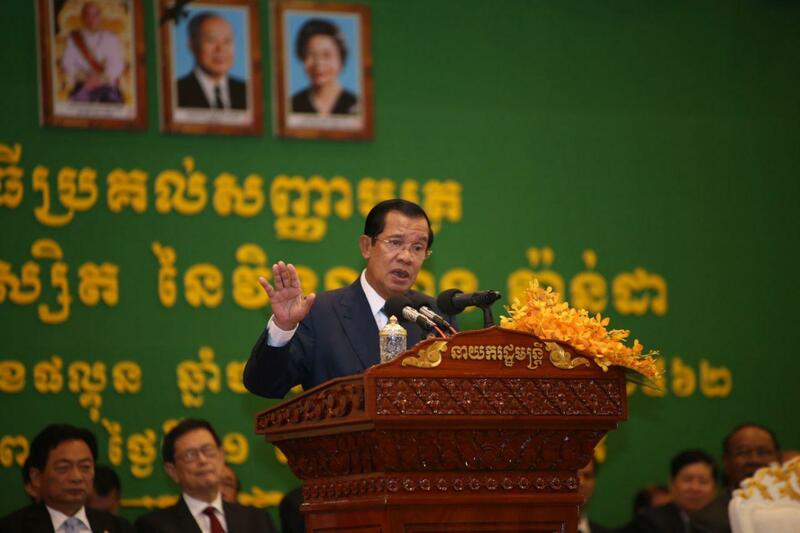 Due to concerns that civil servants and armed forces need finance to celebrate Khmer New Year with family, the government will give a one-time remuneration in April plus a USD 12.5 bonus. 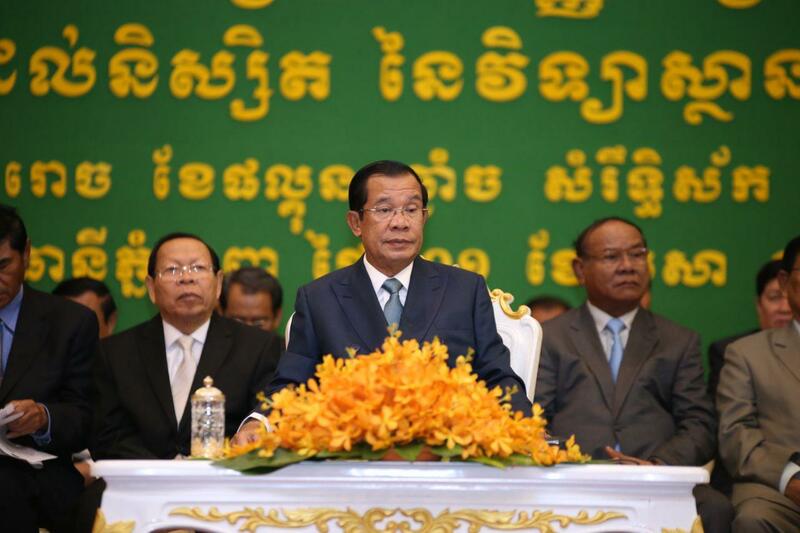 Normal operation will resume in May, according to the Premier. 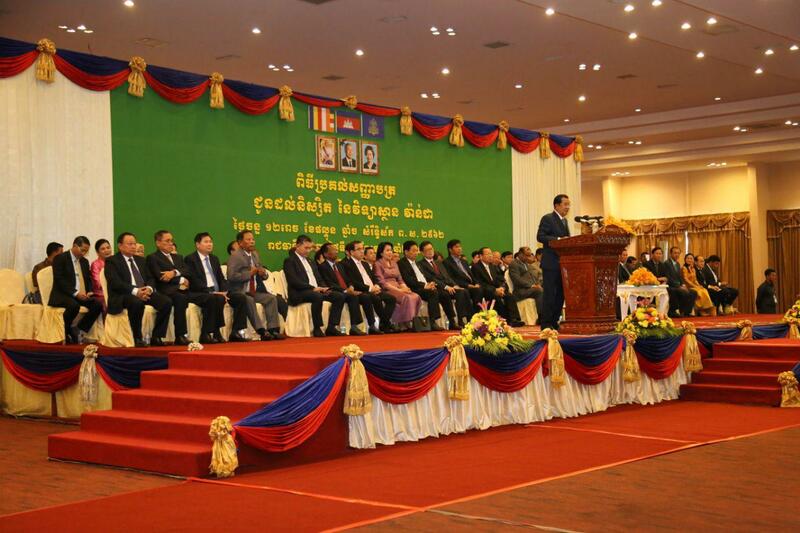 Prime Minister commended people for paying taxes. 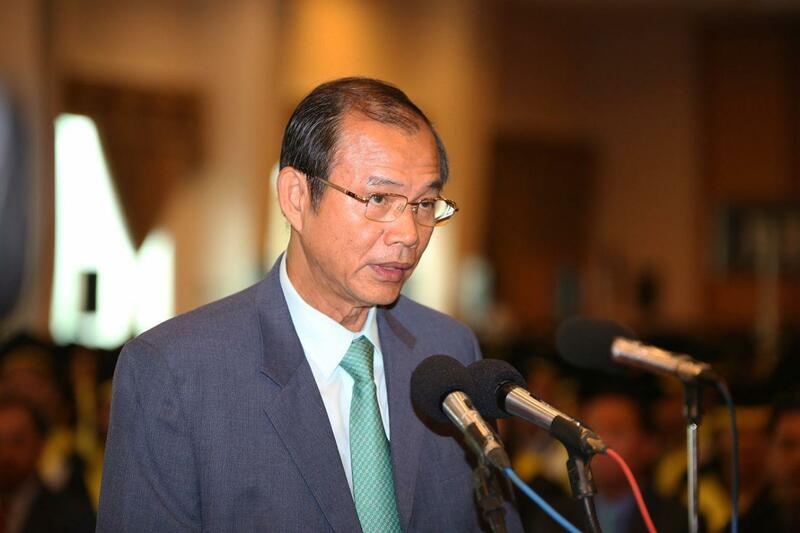 According to the taxation report, Cambodia collected USD 700 revenue from taxes and customs in March 2019. 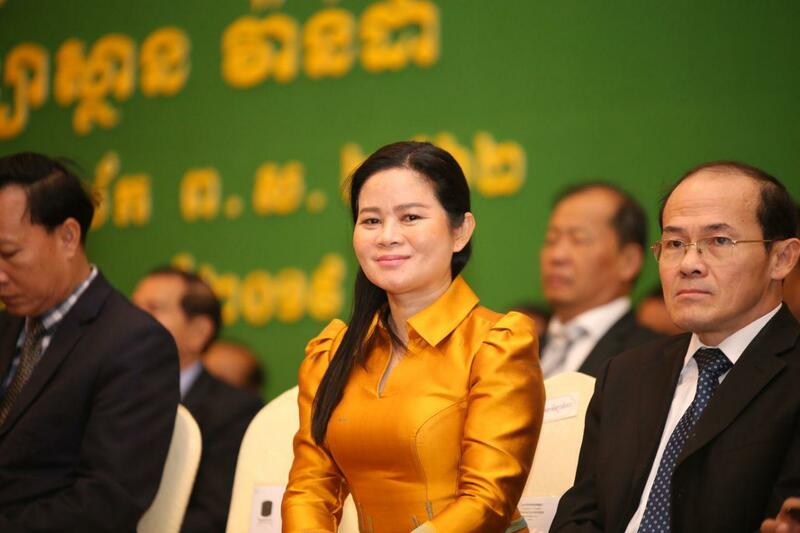 “Paying tax contributes to national economy. 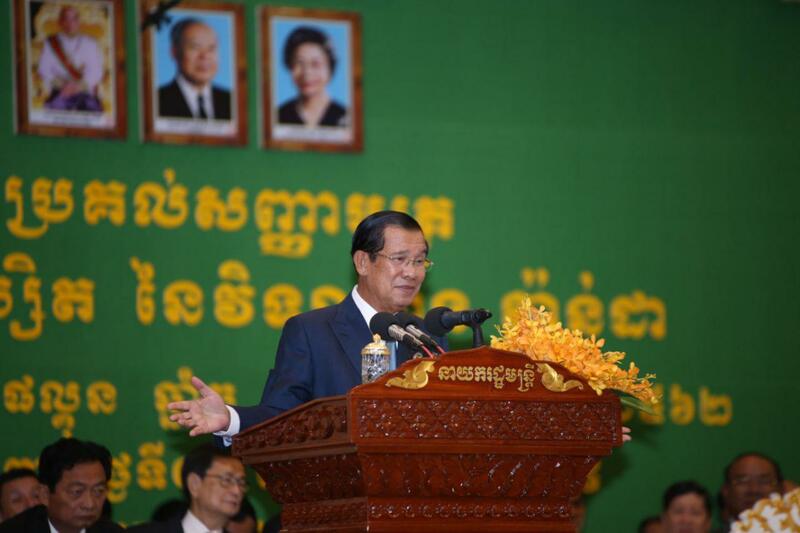 The money paid in tax will return to citizens through education, health, and many other sectors,” the Premier stated. 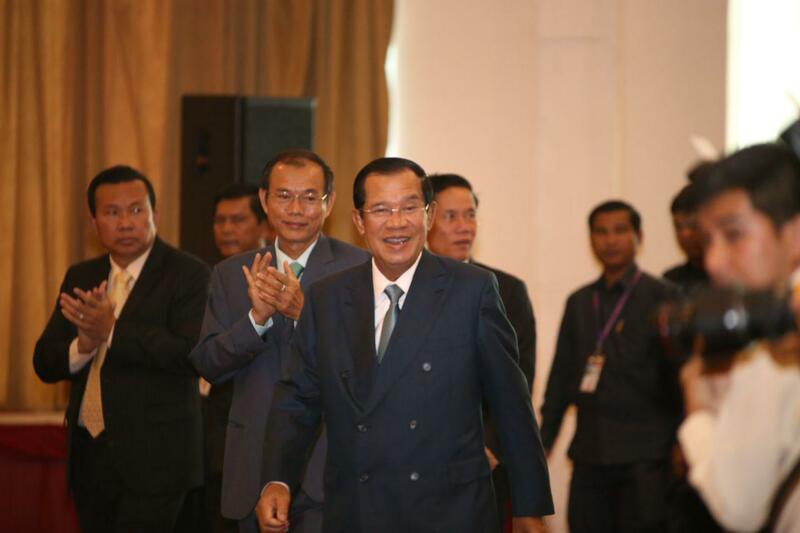 Cambodian Prime Minister Hun Sen announced that the Royal Government of Cambodia has a reserve of about USD 3,000 million in cash at the National Treasury, excluding the international reserve fund of over USD 13,000 million, Strongman Hun Sen spoke at the 18th Royal Government-Private Sector Forum held Friday at the Peace Palace. 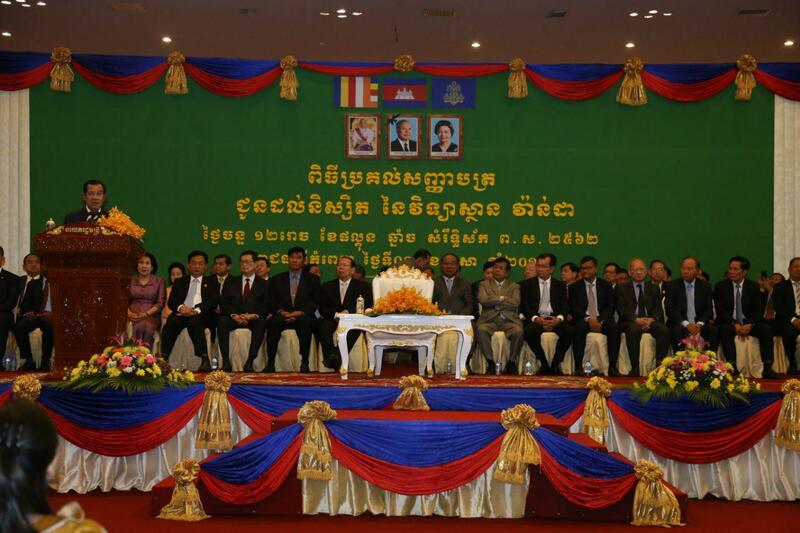 In the case that the government earns nothing, the government can feed the civil servants and armed forces for the period of one year.